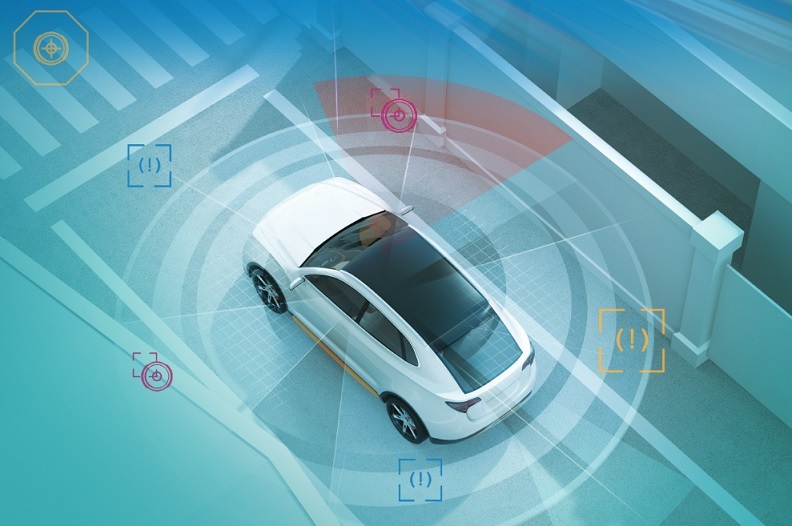 The most critical driver for consumers’ adoption of autonomous vehicles, above technological advancement and adequate investment, is coherent national regulation amid consumer safety concerns, according to a new survey of automotive and technology leaders and state and federal regulators by global law firm Perkins Coie LLP and the Association for Unmanned Vehicle Systems International (AUVSI), the world’s largest nonprofit organization devoted to advancing the unmanned systems and robotics community. With the market for driverless cars projected to grow to as large as $7 trillion by 2050, respondents see multiple investment opportunities as equally attractive and urgent. Vehicle-to-vehicle and vehicle-to-infrastructure communication technology, 5G technology and Advanced Driver Assistance Systems were seen as the most enticing investments, followed closely by precision mapping and location technology. ■ A majority – 54 percent – of industry respondents said they would rather see regulation come from the federal level. This reflects the difficulty automakers anticipate in achieving widespread adoption of AVs without a broad and coherent regulatory framework. ■ All survey respondents – technology and automotive executives as well as regulators – saw the possibility of reducing vehicle accidents as the most important benefit of AVs. More survey respondents selected reduced traffic accidents as the greatest benefit to consumers than all other options combined. ■ Respondents believe the price of investment, behind safety concerns, is one of the top obstacles to the growth of the AV industry with those in technology fields considering investment costs the most worrisome obstacle.